Sale price includes 0% financing for 48 months; or take off an extra $200 for cash. 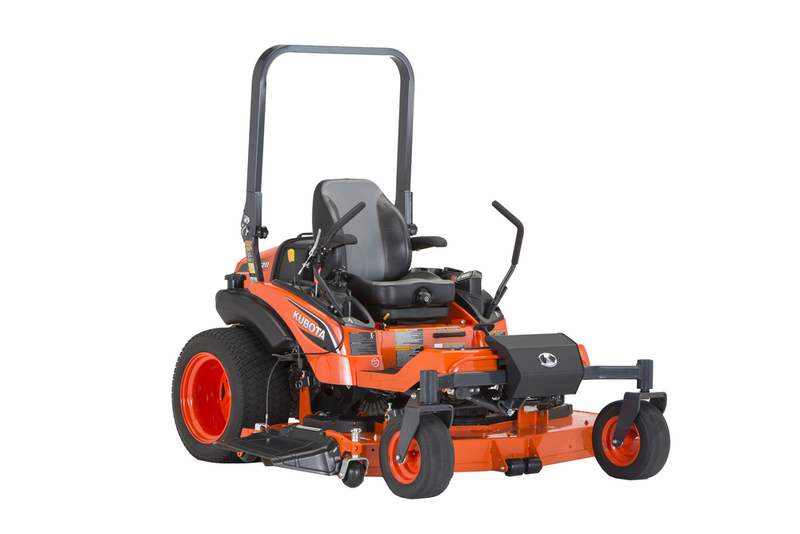 With a 24.8 HP Kubota diesel engine, a wider 72" ACS Kubota PRO deck and a variety of all-new operator features, the powerfully-engineered ZD1211-72 was made with your time and comfort in mind. 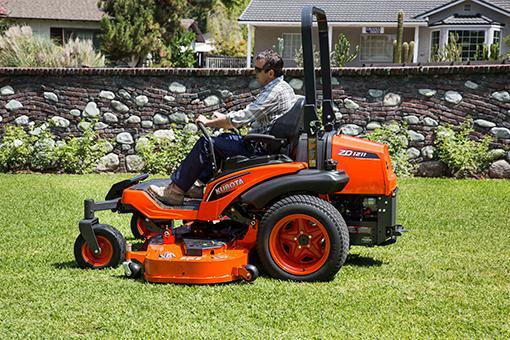 Kubota 0% financing available.